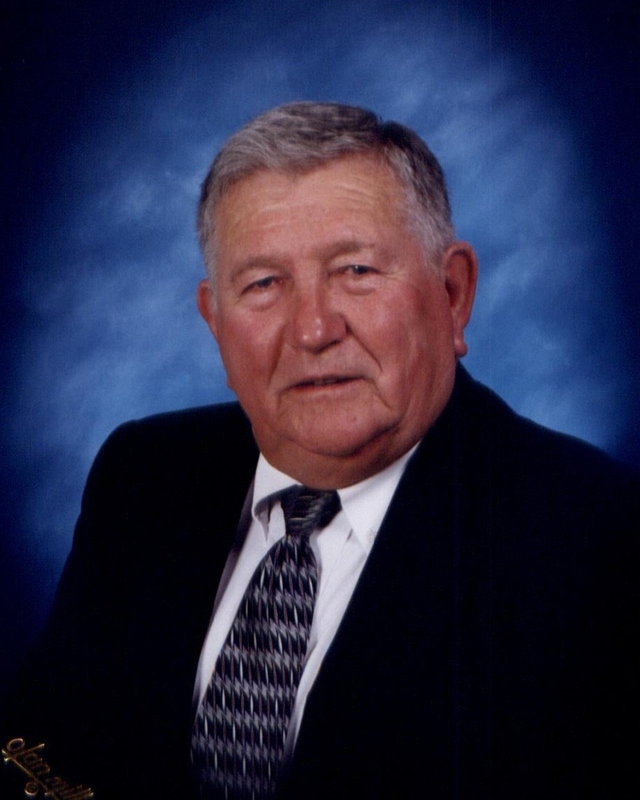 Frank A. Hubbard, 84, of Vinton, passed away Tuesday, January 22, 2019. He was born on November 3, 1934 in Bedford County to Hallie and Otha Hubbard. He was predeceased by his parents, brother, Wallace Hubbard, and sister, Ruth Melton. Surviving family includes his loving wife of 63 years, Sadie Gray Hubbard; daughter, Sherrie H. Bushnell (Gary); son, Frank A. Hubbard, Jr. (Pam); brothers, Jack and Everett Hubbard (Marie); sisters, Bernice Campbell and Frances Fisher; brothers-in-law, Howard Melton and Tommy Gray (Betty); sisters-in-law, Frances Parris and Helen Rynd; granddaughter, Lauren B. Hatcher (Travis); step-granddaughter, Stephanie B. Lane (Scott); grandsons, Brian, Brent, Brad, and Bobby Hubbard; great-grandson, Kaden Hatcher, and many nieces and nephews. Frank was a heavy equipment mechanic. He began his career at Carter Machinery. After leaving Carter he went into business for himself under the company name of Hub’s Cat Service. Frank was a loving husband, father, brother, and grandfather. He adored his grandchildren with all his heart. The family would like to thank the caregivers at Friendship Health and Rehab for the love and excellent care provided to Daddy.